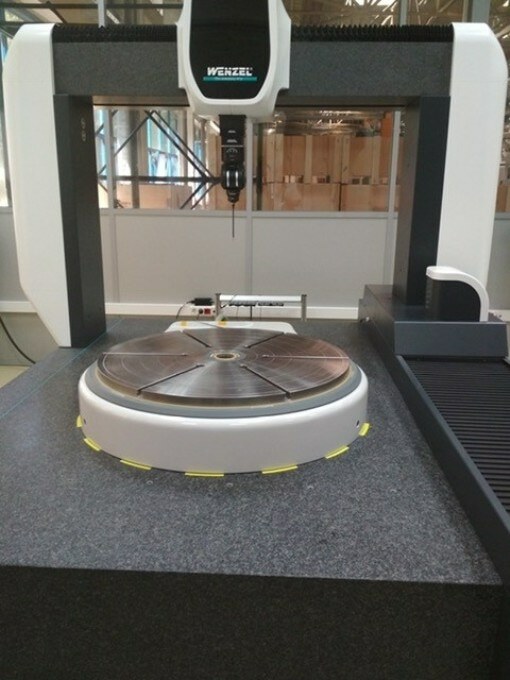 RPI’s rotary tables are an ideal addition to high precision CMM machines. Specifically designed as a fourth axis they are accurate to +/- 0.5 arcs seconds. This is equivalent to hitting a golf ball at a hole more than 22km away and scoring a hole in one every time!